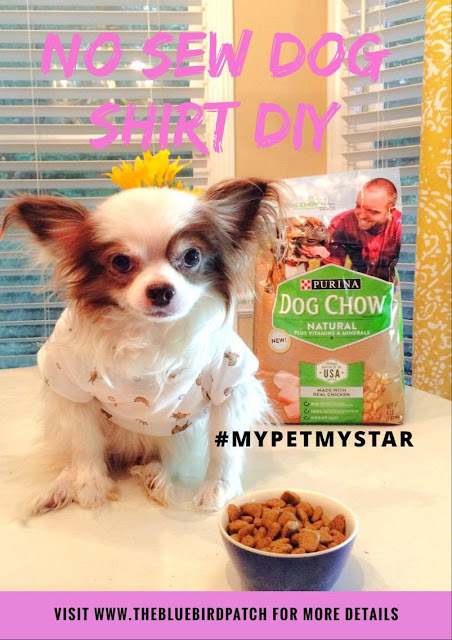 As an avid animal lover, and Georgia SPCA volunteer I'm thrilled to be able to partner with Kroger and Purina Dog Chow Natural, for today’s Easy No-sew Recycled Dog T-shirt DIY. Dogs and cats are blurring the lines between “pets” and people. People like me, consider dogs and cats as individuals. My “pets” play a unique role in my family. They are part of our emotional life and their role is much deeper than just companionship. They are family and will always hold a special place in our hearts. Having four "pets" at home can add up quickly, especially if you are also bringing dogs and cats from the shelter to foster. In order to save some money I have learned a few tricks and today's DIY is one of my favorites. 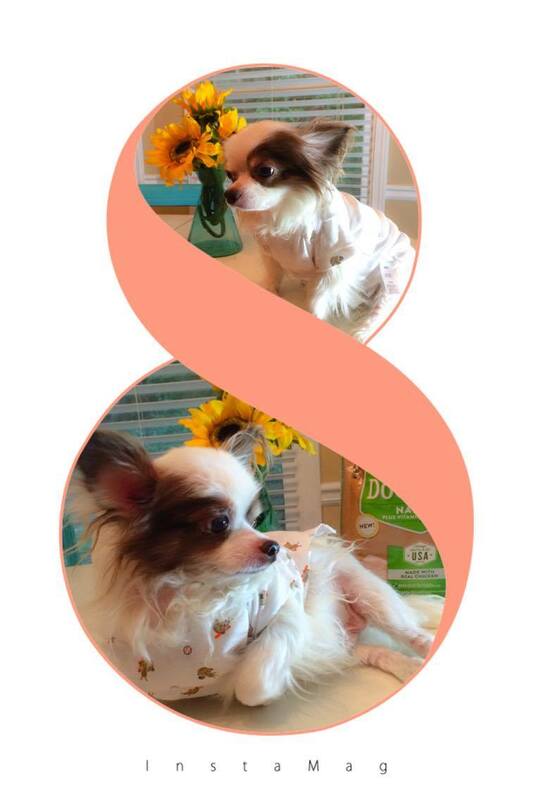 My long hair Chihuahua has a chronic skin condition that makes him itchy and all the time and is causing him to loose hair on the back because he is always pulling it out. When it gets really bad, the vet gives him a cortisone injection and that seems to do the trick. When he wears shirts for some reason it seems to calm him down so I always try to have a few around the house. Now, doggie shirt are not cheap even if you buy them on clearance. Someone at the shelter once told me to just buy a baby onesie and cut it. 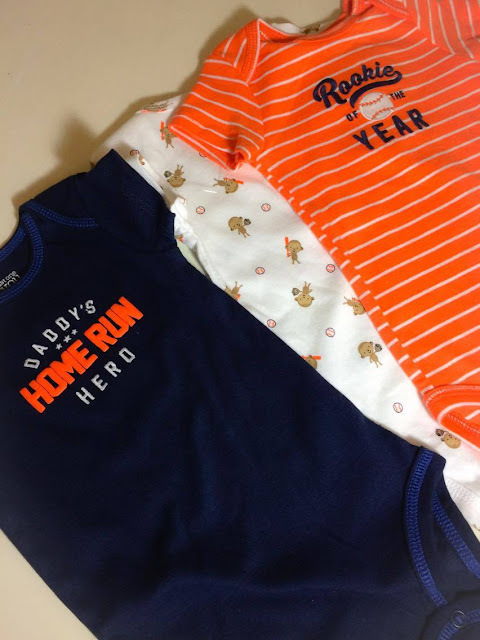 You can find baby onesies on clearance everywhere. They usually come in packets of three. 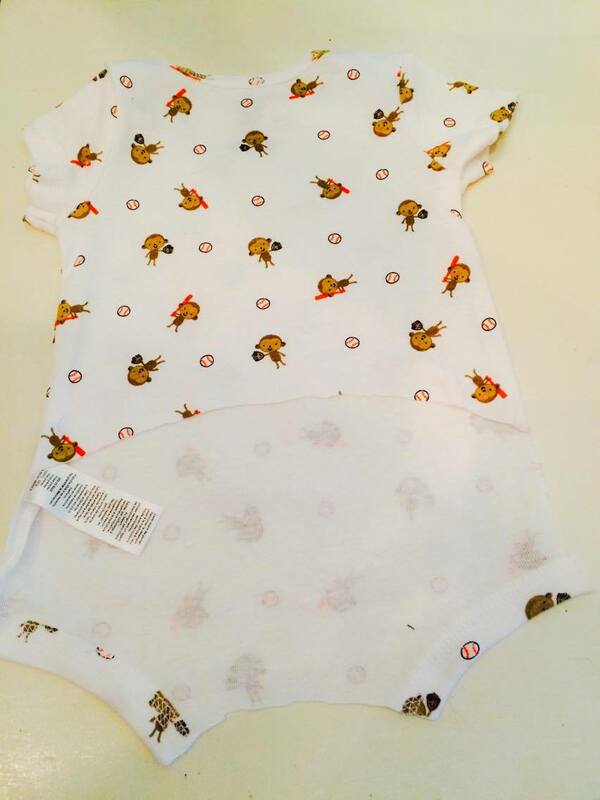 For the price of one regular price shirt you can make easily 3 doggie shirts from your one onesie packet. The tutorial is super simple. 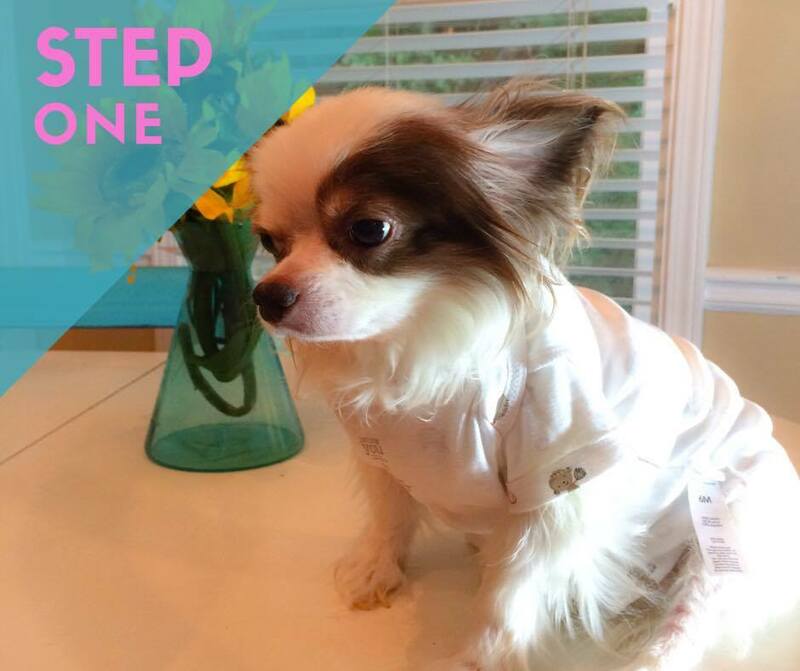 Step 1: Fit the onesie on your dog inside out. If it comes with a graphic make sure the graphic is on the back of the dog). Step 2: Trace with the pencil the areas where you want to cut it. I need mine to be really long on the back and short on the belly section. Step 3: Cut the bottom half as neatly as possible since we are not sewing the hem and make sure you remove the tag. 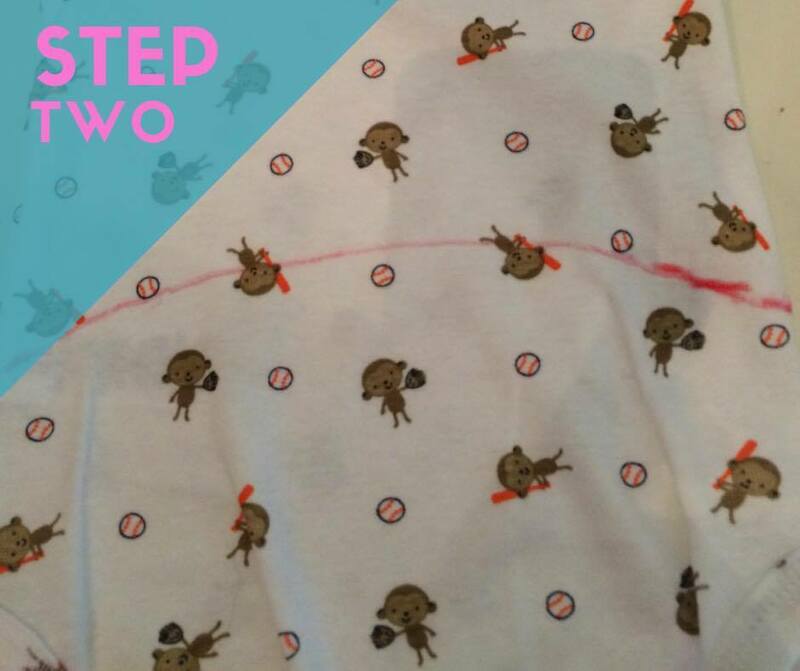 These no-sew doggie shirts come really handy when you bathe your dogs, especially during winter. Kroger is my favorite place not just do do my groceries but to get food and supplies for my cats and dogs. My family is a cast of colorful characters, and our dogs are no exception- as the MVP (Most Valuable Pooch) on my cast list, it's important that I really pamper and give them the star treatment everyday. 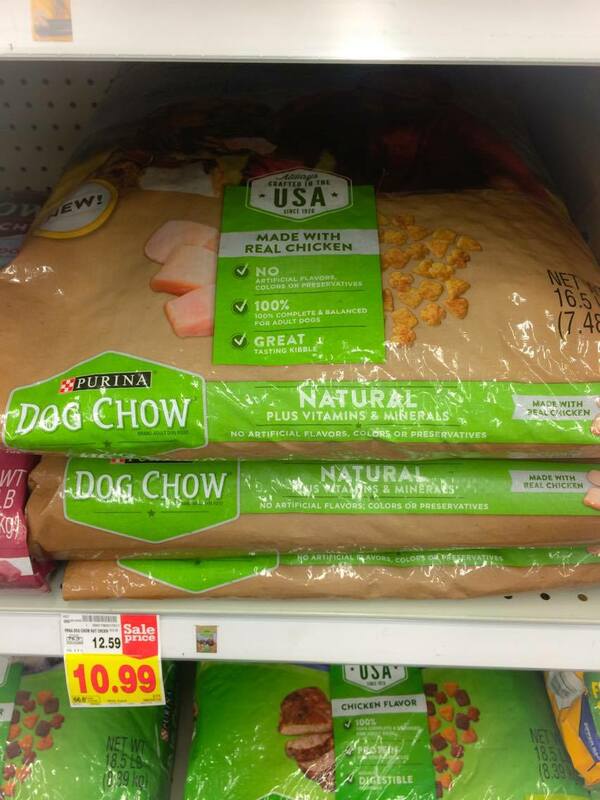 Purina knows that your dog deserves the very best, so they've introduced a new product to the Dog Chow line, Dog Chow Natural, a natural dog food made affordable so every dog can truly get the star treatment at meal time. Sold at Kroger, nationwide, Dog Chow Natural offers high quality nutrition made with quality protein, real chicken, and entirely free of artificials and preservatives. 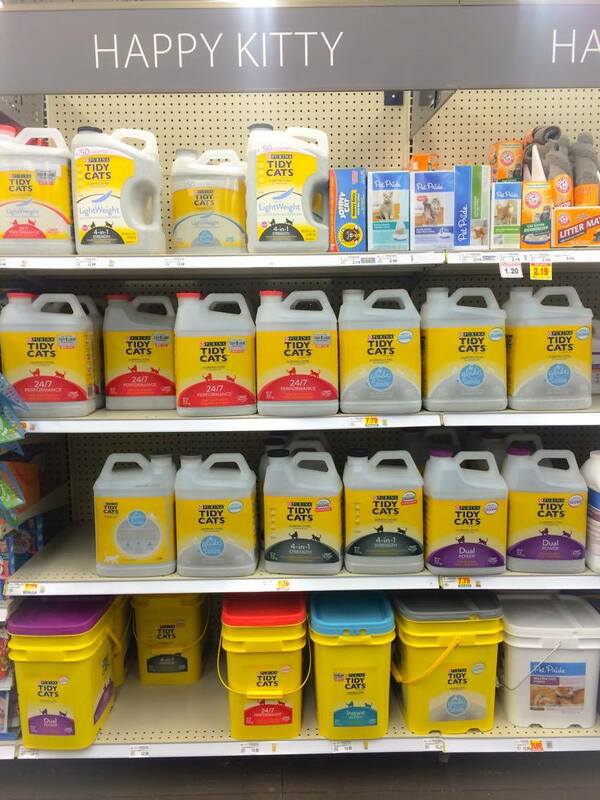 Both Kroger and Purina make it easy to give your dog the star treatment while saving time. 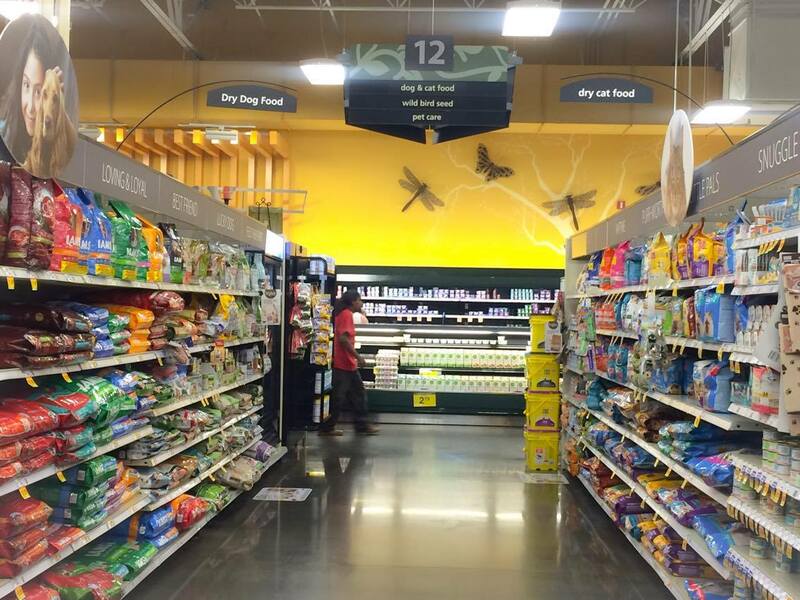 The pet aisle at Kroger is a convenient, affordable, place to pick up all of your favorite Purina staples for your pets to truly give them the star treatment. Whether it's grabbing a new toy while you stock up on all new Purina Dog Chow Natural dog food, or grabbing the latest Tidy Cats Lightweight Litter while picking up some ingredients for dinner, Kroger has you covered so you don't have to compromise your pet's star treatment. Features Natural ingredients. Naturally delicious. The nutritious kibble in every bag is packed with the big taste dogs love. Is a quality dog food at an affordable price. 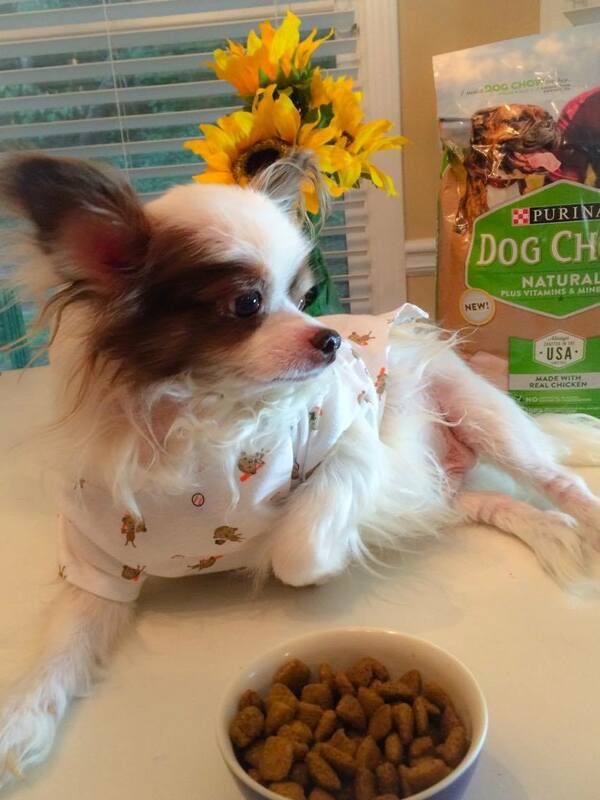 Is also available in a puppy formula, Puppy Chow Natural. Is crafted here in the USA, with high quality ingredients, since 1926. In Purina owned and operated facilities across the country. Dog Chow and Tidy Cats digital coupons are now available to download. Additionally, there will be several other Purina coupons available on the Kroger coupon page.